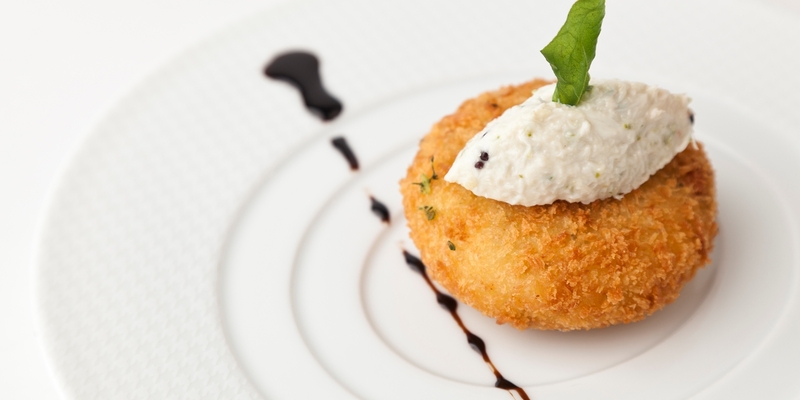 More refined than the humble fishcake, crab cakes can be found in many cultures from east coast America, to Thailand and Peru. The difference lies in the herbs, spices and binding ingredients, which can vary from breadcrumbs to potato. A fantastic summery dish, serve with a salad and a glass of chilled white wine.